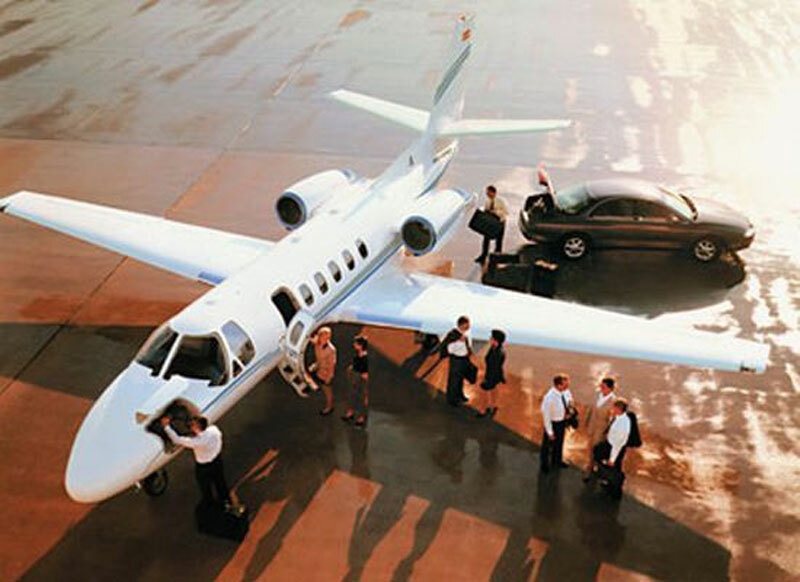 Have you been searching for the absolute best provider of private charter services to or from the city of Thiruvananthapuram, India? PBJ provides premier domestic and international flight services to countless destinations on the planet, including Thiruvananthapuram. Utilizing our expansive selection of available aircraft from the largest collection of business jets in the world, we provide you with the capability to choose the most optimal aircraft for your journey. The closest and most convenient airport for travel to the city is the Trivandrum International Airport (TRV), which is located within Thiruvananthapuram itself. The most popular category of private aircraft in the region are large jets (Falcon 2000 LX), however you are by no means limited to this category and will have access to any type of aircraft available including light jets, midsize jets, and even airliners. If you are planning to take a one-way flight to Thiruvananthapuram, be sure to check out our empty leg charter availabilities as opportunistic travelers can find hugely discounted savings utilizing this efficient manner of travel. For more info or for live assistance with our booking process, please dial +1-877-727-2538. Thiruvananthapuram, formerly known as Trivandrum, is the capital of the state of Kerala, lying on the southwestern coast of India. Thiruvananthapuram is bordered by Tiruneveli in the east, Kanyakumari in the south, Kollam district in the north, and the Arabian Sea in the west. Thiruvananthapuram is Kerala's center of political activities, and a major cultural, education, commercial and tourism centre due to its position as the state capital. Thiruvananthapuram houses many state government offices, departments and agencies, thereby providing large number of employment opportunities. Apart from being the political center of Kerala, Thiruvananthapuram is also a major IT hub and is home to a number of science and technology institutions, including the Indian Institute of Space Science and Technology (IIST), Vikram Sarabhai Space Centre (VSSC), and Technopark. Thiruvananthapuram is also considered to be among the greenest cities in India and one of the most popular tourist destinations of Kerala. Thiruvananthapuram is an ancient city with the history dating back to 1000 BC. With its rich traditional and religious heritage, historic monuments, internationally renowned beaches, backwaters and wildlife, Thiruvananthapuram has a lot to offer to its visitors from all over the world. Popular tourist attractions in Trivandrum include the Napier Museum, Padmanabha Swamy Temple, Kuthiramalika Palace Museum, Sri Chitra Art Gallery, Natural History Museum, Trivandrum Zoo, Shanghumugham Beach, Veli Tourist Village, Kovalam Beach, Akkulam Lake, and Vizhinjam. Thiruvananthapuram has many exciting festivals and events being held throughout the year like Onam Festival, Attukal Pongala Festival, Classical Music Festival, Nishagandhi Dance Festival, Chembai Music Festival, and the Great Elephant Race.